From now until April 15th, Eerdmans.com shoppers can save 50% on more than 150 select backlist titles — including more than two dozen books for young readers — during the Eerdmans Inventory Reduction Sale. Read on for more details, or to browse a handful of the excellent books up for grabs. All titles listed on the Eerdmans Inventory Reduction Sale webpage may be purchased in any quantity (while supplies last) for 50% off the cover price. To activate the discount, simply enter promotional code 758 when you place your order. Sale prices are good from March 15 to April 15, 2015. Sale titles include . . .
and introduced you to the dawn. What child isn’t curious about those first days of life? 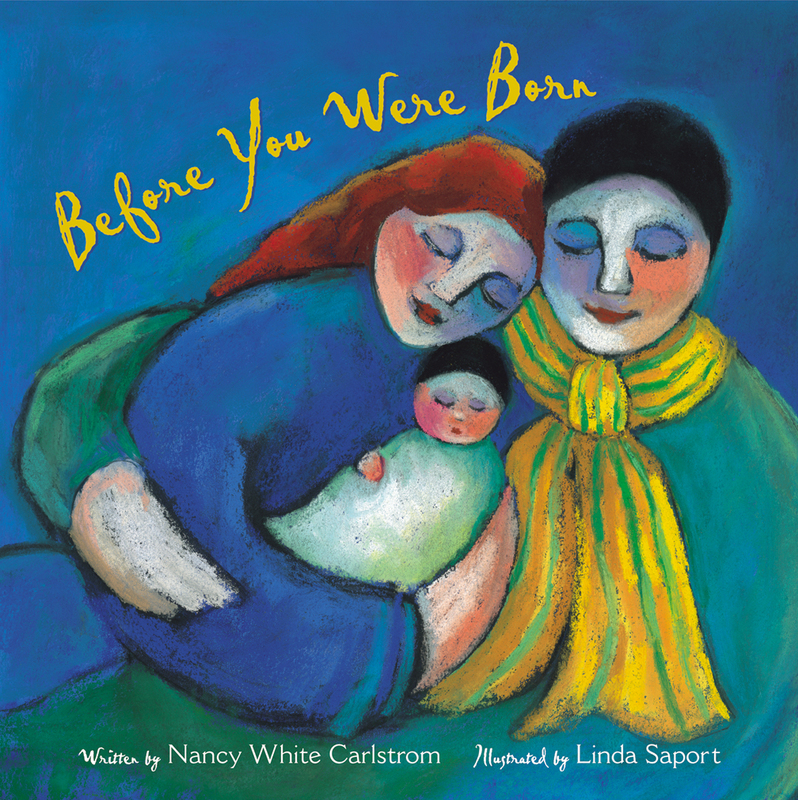 In Before You Were Born Nancy White Carlstrom celebrates the mystery of how each child is a part of God’s plan and the wonder of how a family grows and changes when a child arrives. With vibrant colors and joyful images, illustrator Linda Saport tenderly conveys the excitement and love with which parents welcome children into their lives. This unique, award-winning picture book delves into the mind of a young boy who is afraid of starting school. Summer is nearly over. The old aunts have come to visit, and autumn is in the air. Everything is ready for Garmann’s first day of school, but he is still nervous. And he can’t believe that he hasn’t lost a single tooth yet, despite his best efforts! The ancient story of Queen Esther has been told for generations as an example of wisdom and great personal courage. Her bravery is still commemorated each year in the Jewish festival of Purim. 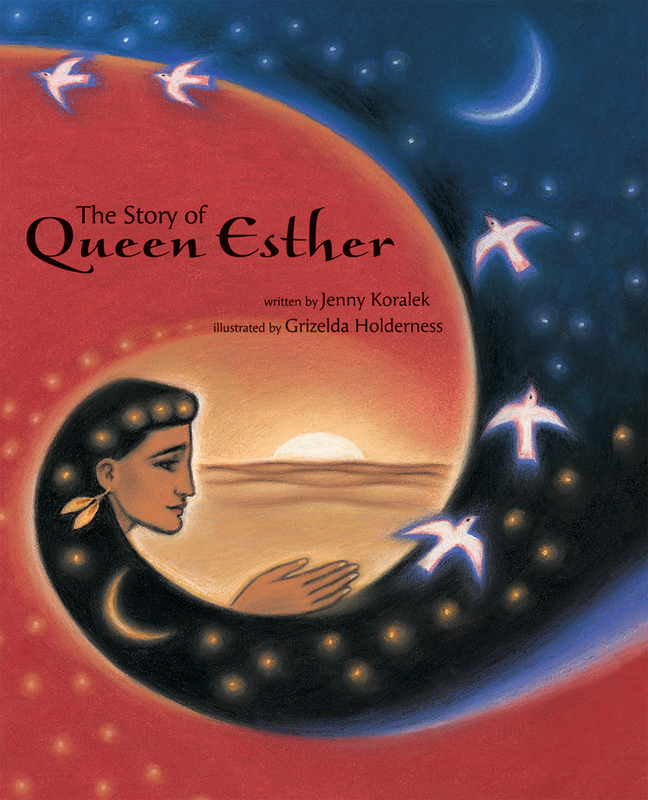 Now this well-known story of the Jewish girl who became the queen of Persia and saved her people from death is retold for young readers. Bold, colorful Persian-inspired illustrations bring new vibrancy to this old story, which will captivate and inspire its young audience. Sivu is a stonemason who can create extraordinary things out of rock. But he is poor, and as time goes by, he becomes bitter and envious. If only he could be rich and powerful — surely then he would be happy. Suddenly and mysteriously, Sivu’s wish is granted. Not just once but six times! Sivu becomes in turn a rich businessman, the mayor, the sun, a rain cloud, the wind — and finally a great rock. Surely nothing can be more powerful than Sivu now. But at that very moment he hears banging, and more banging, far beneath him . . . This magically illustrated and thought provoking story, based on an ancient Taoist tale, conveys a timeless message for our own age. This fascinating biography chronicles the life of Dorothy Day, known the world over as the leader of the Catholic Worker Movement. Guided by a strong commitment to social justice and by deep religious ideals, Dorothy Day dedicated her life to the service of others. Deborah Kent here recounts the trials and triumphs of Dorothy Day’s life, detailing her role as the founder of The Catholic Worker newspaper, as the founder of numerous “houses of hospitality” that provided food and shelter to the destitute, and as the champion of causes that helped those in need. Click to shop the 2015 Eerdmans Inventory Reduction Sale.